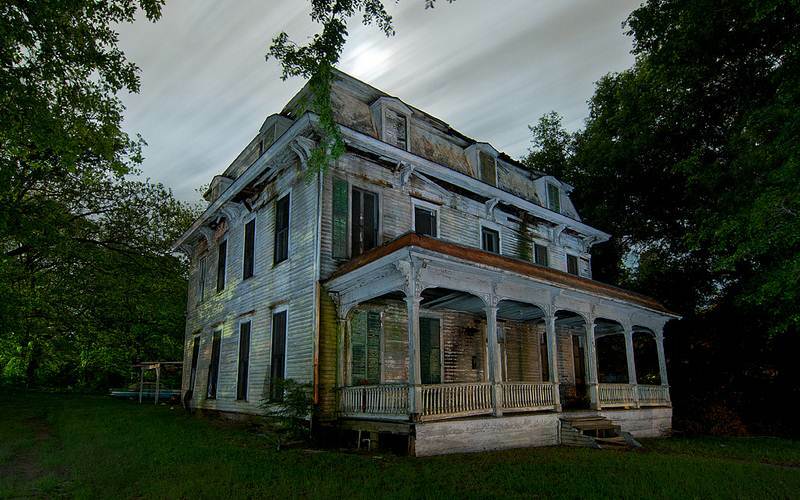 There once stood a small mansion in Slate Shoals, Texas. Built among the slate hills that the town is named after, the Slate Shoals Mansion saw many families come and go before the house was destroyed. In the early 2000’s a fire burned the house to the ground. Only a few chimneys stand as testament to this historic site. Many locals were relieved to see the mansion gone. Indeed, several of them had grown up believing the house to be haunted. A woman was seen numerous times, standing beside a window in the attic. Many believed that this mysterious woman disappeared among the rubble. But young native Vanessa (name changed for privacy) knows that is not the case. “I’m a photographer, and the land surrounding FM 906 is just beautiful,” explained Vanessa. “Whenever I need to expand my portfolio, I often take a drive out there, park the car and walk around for a couple of miles. “It was extremely hot out—I think we were suffering from a drought that year in fact. I was standing on the other side of the road from where the Slate Shoals Mansion used to be,” she said. “I had the old burnt chimneys lined up nicely and was looking at them through my camera. “Grass and weeds are nearly thigh high out by the mansion. “I walked through them as best I could and called out to the person behind the chimney, but nobody answered me. When I got there and peeked around, nobody was there—and there’s no way they could have run off without me seeing them in the field,” she shook her head. “And, I’ll admit, that’s when I started to get a little freaked out. 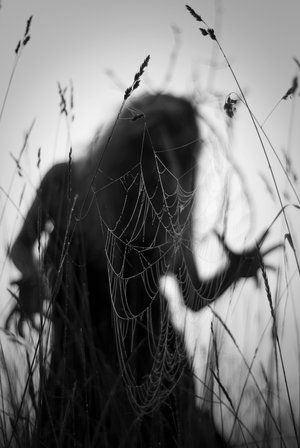 I told myself ‘it’s not worth it, just go back to your car.” I started to wrestle with the weeds back to the car when I heard rustling behind me. “A woman dressed in black was standing behind me. Is She the Bride of Death?